We offer the following modules at your club or centre as well as direct from us. Contact us for a group booking for your modules. Not just for our Olympic athletes! 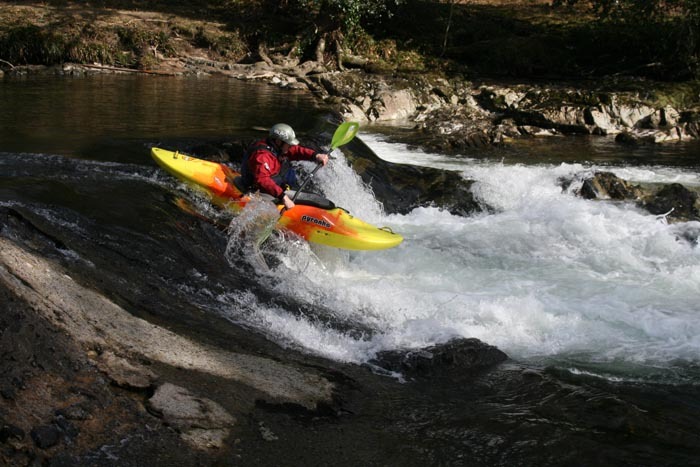 Ever felt tired at the end of a paddle, ever felt you could do with a little more energy .This module could help you to last that bit longer on the river, and still have enough left to style that last rapid. Psycho mumbo jumbo? Definitely not! Ever had to psych yourself at the top of a rapid, ever had to talk one of your students into pushing their comfort zone a little, this module is designed to give us all the mental edge to improve our coaching and paddling. This module is great for planning those progressive sessions, working on establishing students wants and needs and designing a plan to help them achieve their goals. This one is a great introduction to this highly rewarding aspect of coaching. It Is particularly useful to anyone looking to mentor new coaches, whether you a current Level 3 or above who has been asked to mentor a new TL2, or if you are a Trainee Level 2 one of your roles will be to mentor new Level 1s , this module will start to give you those skills. Lots of us use paddling to help deliver other educational objectives, this module looks at how we can do that more effectively, it also looks at how we can use paddlesport to help our students have a better understanding of the environment.